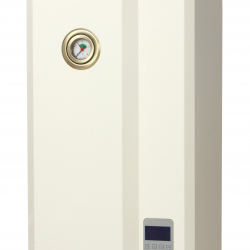 Safety groups are a necessary addition to heating systems that have an excess of pressure. They're installed on the supply pipe with the aim of preventing the water from flowing back into the main water pipe. A safety group consists of a pressure safety valve, a manometer, and an air purger. The valve stem of the safety group is pressed against the closing spring of the system, with the valve being adjusted manually during the installation process. Should the heating system fail and the pressure in the thermal circuit rise above normal, the valve will open, decreasing the pressure. A drain pipe is also implemented to the group, so that the user can be protected from burning should the valve suddenly open. 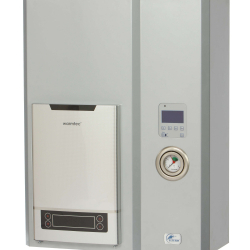 Culm Stores offers a selection of reliable safety groups for all your heating system needs.